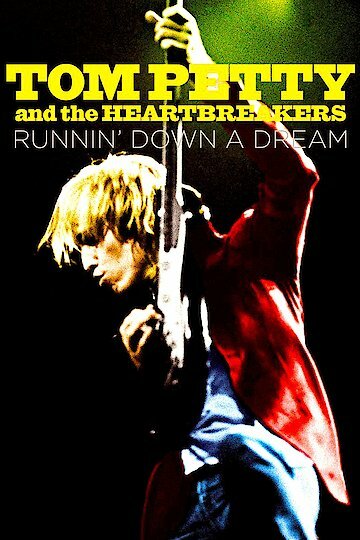 Runnin' Down a Dream is about Tom Petty and The Heartbreakers. Tom Petty is from Gainesville, Florida. He has had many hits in the world of rock and roll. This documentary shares the history of how the band started. It features many interviews from other famous rock and roll singers. You'll witness Tom Petty's time with the band, The Traveling Wilburys as well. Also, watch unreleased performances and hear many of the songs that made Tom Petty so popular. This is a great show for anyone interested in music, especially rock and roll and the background of this great band. Runnin' Down a Dream is currently available to watch and stream, download, buy on demand at Amazon Prime, Amazon online.